Are you still a beginner? Would you like to improve your technique? 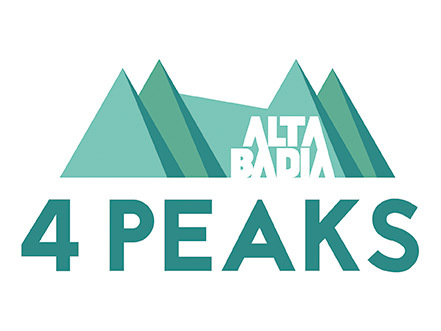 The “Badia Pedraces” ski and snowboard school (www.scuolascibadia.it) features top ski instructors, who truly live the sport. They are not only competent, they teach with enthusiasm. Those who want to get even closer to the mountain, can try out snowshoe hiking or book a romantic night walk by moonlight, its an experience you will remember for years to come! If you want to experience something extra special, you have the possibility to book our ski instructors for excursions to remote areas. 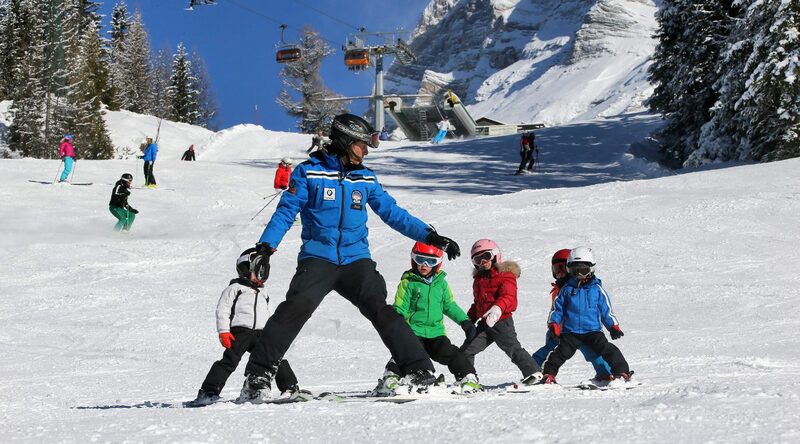 The “Badia Pedraces” ski school is located directly at the valley station of the “Santa Croce” chairlift at the foot of the beginners’ slope and the “Baby Pedraces” ski lift.